The eyes are the windows to the soul, and the eyelashes are the curtains that make it even prettier. Most girls (and some boys) would love to have a pair of luscious and long lashes, but not everyone is actually gifted with an amazing pair of it. For a temporary fix, mascara is a great makeup tool you can use for your eyelashes. Before applying mascara to those lashes, make sure to curl it with an eyelash curler if you plan on using one. Applying mascara then using an eyelash curler is a bad idea, as this can make your lashes break. The mascara wets your lashes, and when your lashes are wet, they are more prone to breakage. Also, if you do it this way, your lashes can get caught in between the curler, which can be painful when you start pulling the curler out. Waterproof mascara is great for those days when you need your makeup to stay put, but it should not be used every day. Waterproof mascara is difficult to remove, which means that you would need to tug off on your eyes when taking the mascara at the end of the day. Doing so can harm your eyelashes and make it fall off. Also, you are not only doing damage to your eyelashes, as your eye area is sensitive, and tugging on it can cause premature wrinkles. Opt for a regular mascara and not a waterproof one if you want to use mascara every day. You would think that a primer would not change a thing, but it can do a whole lot of difference. Choose a white primer if you are planning on applying a black or brown mascara, as this can make your lashes look way longer and thicker. There are primers in the market that has fibers in it, which is a great choice, especially if you are looking to make your lashes look fuller and longer. Apply the primer first, wait a few minutes for it to dry, then apply your chosen mascara. 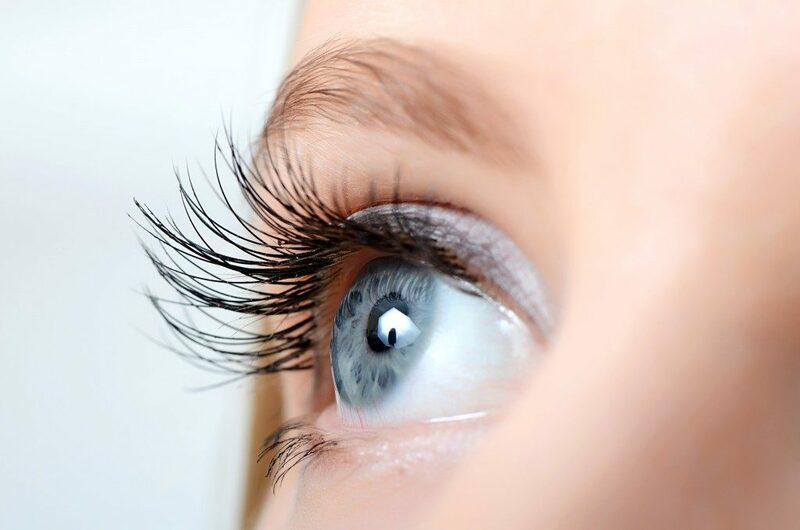 If you truly want that long and luscious pair of lashes minus the extra effort, then get eyelash extensions. These are popular for a reason, as they make your peepers look amazing. They can also make you look fresh and awake, which is why it is so amazing. Ask your eyelash extension technician what you can do to make your fake lashes stay on longer to make it well worth it. Makeup can do wonders for your lashes — all you have to do is use it right. Do not rub your eyes often, as this can make those precious lashes fall off.